There is always a lot of excitement around a new ship launch in the cruising world and 2018 has already seen some incredible ships debut. Symphony of the Seas and Norwegian Bliss are just some of the vessels that have taken to the seas this year but, with the end of the year in sight, there are plenty of exciting new launches on the horizon for 2019. Here are some of the new vessels that will be coming to a port near you. 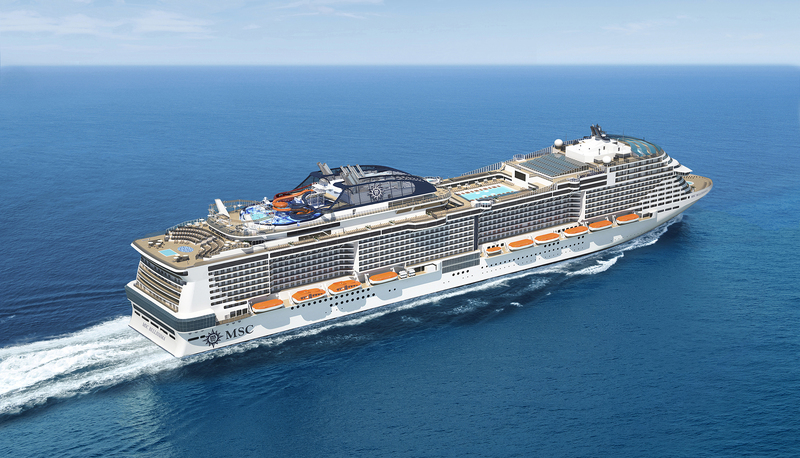 MSC Cruises recently announced that the second vessel in their Meraviglia Class is to be launched from Southampton in March 2019. The cutting edge vessel will be the biggest ship ever to be christened in the UK’s biggest cruise port and promises an enhanced onboard experience. Innovative new features include a two-deck promenade with a spectacular 80-metre-long LED dome and MSC for Me, a virtual personal assistant for passengers, set to revolutionise the cruising experience. The New Year will also be the first time that three MSC Cruises ships will call at or be based in Southampton, with MSC Meraviglia visiting en-route to New York and MSC Preziosa offering a partial season. 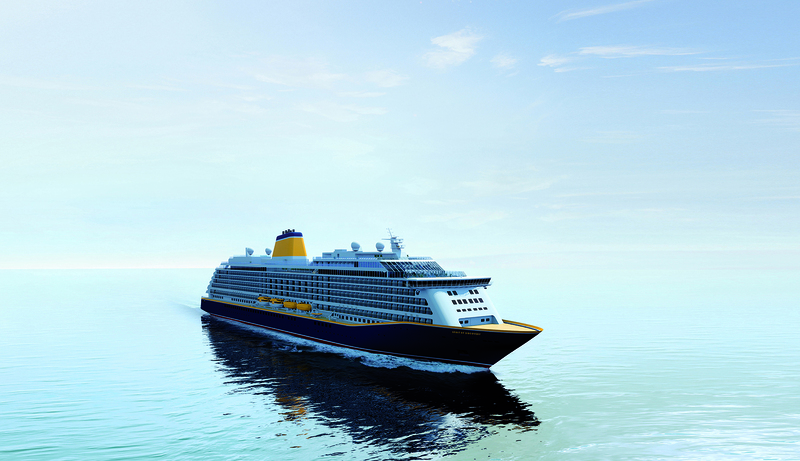 Launching in 2019, Saga Cruises’ first new-build ship, Spirit of Discovery, is set to start her first ever season with a naming ceremony in Kent. The brand new vessel will be christened with the iconic White Cliffs of Dover as a backdrop, and will be the first cruise ship to be named in the port for over a decade. The 999-guest luxury ship is modelled after boutique hotels, especially for the British market and will include a balcony for every guest and a choice of free speciality restaurants. Spirit of Discovery will journey to some of Europe’s most well-known highlights, including Spain, Scandinavia, The Netherlands, Germany and the Baltics when she launches in July. 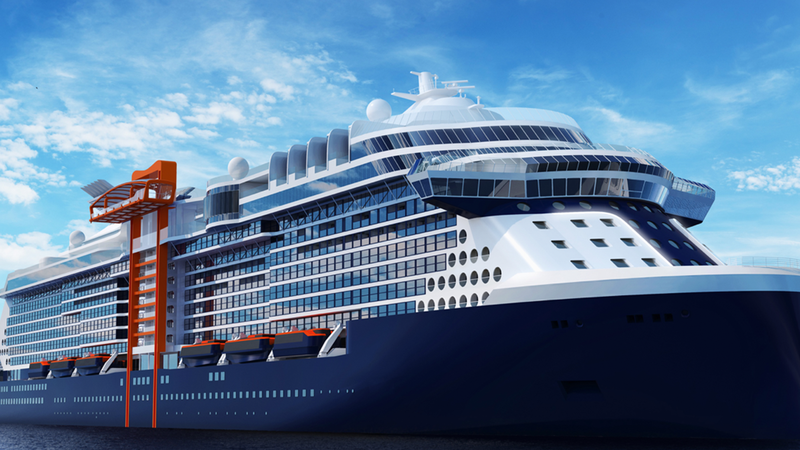 Renowned for delivering luxurious experiences at sea, Celebrity Cruises will bring a new standard of luxury and innovation to Southampton next year with the arrival of their new vessel. Arguably the most ground-breaking vessel to arrive on UK shores in 2019, Celebrity Edge’s revolutionary new features include brand new Edge Villas complete with private plunge pools. The ship also boasts the world’s first cantilevered, floating platform – The Magic Carpet – which reaches heights of 13 storeys above sea level. British holidaymakers will be able to experience this incredible vessel for themselves when she sets sail from Southampton on a series of European cruises in May. To book a cruise on board any of these vessels or for more information about these incredible ships and their range of departures from the UK and Ireland, just call us on 0808 149 8065 or contact us through the website.